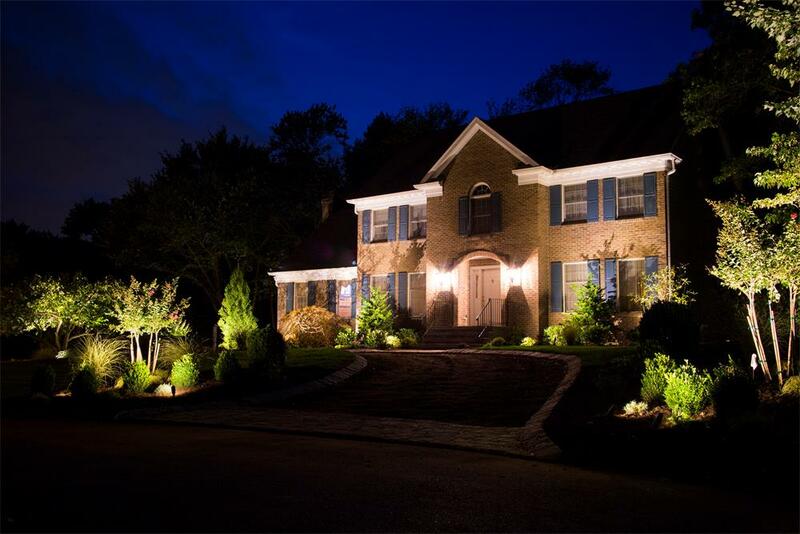 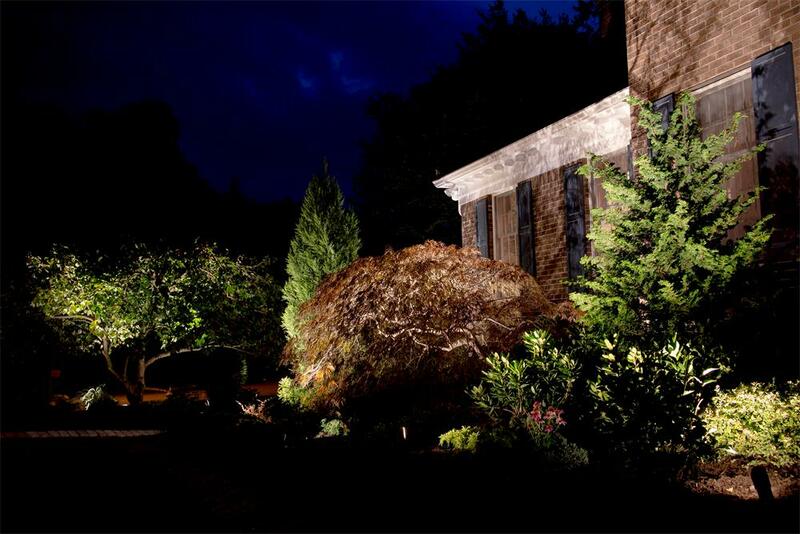 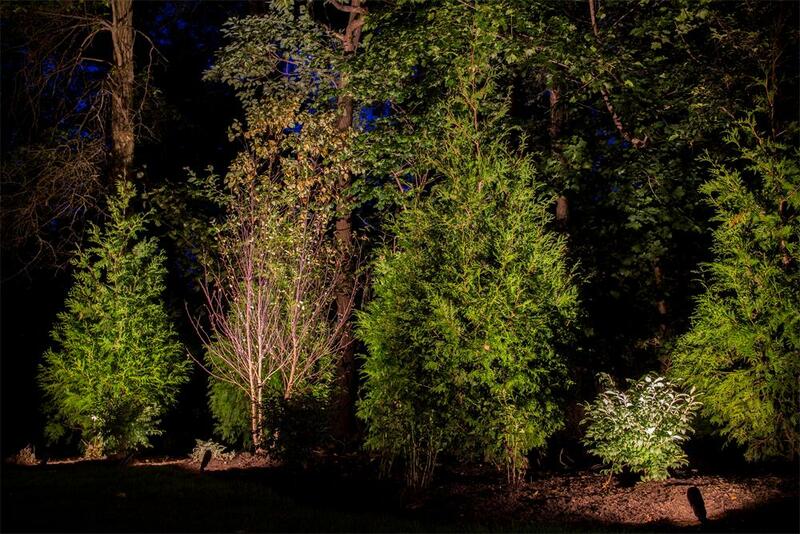 The most elegant landscapes blend indoor and outdoor lighting systems to create a sense of harmony and style. 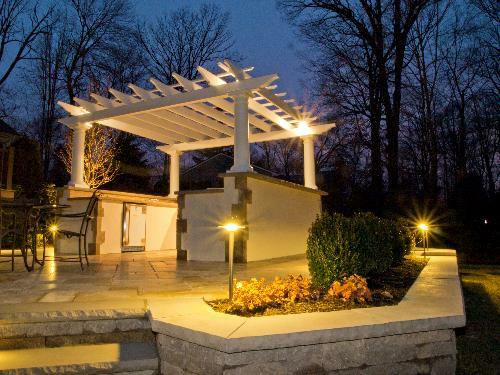 Your yard and gardens are part of your home, so why not extend enjoyment of your living space beyond the walls of your house? 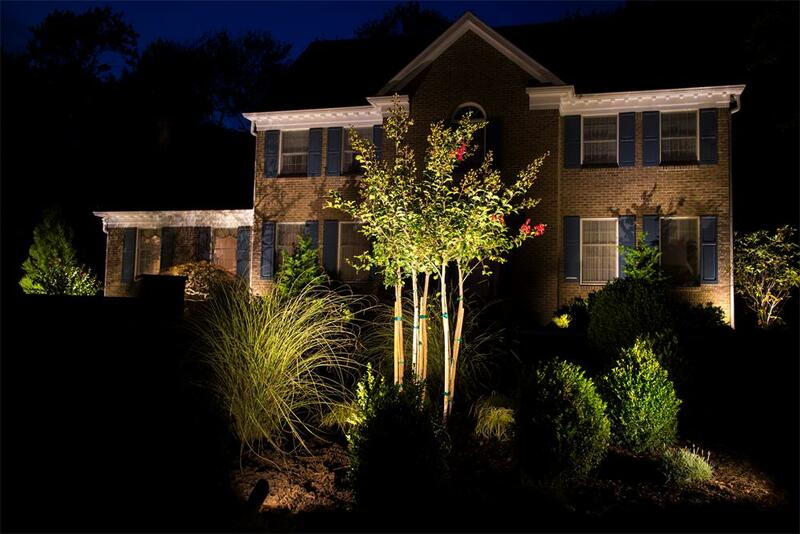 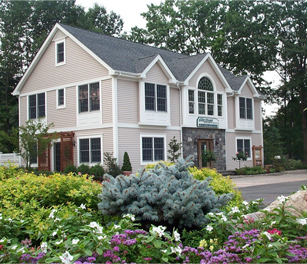 Today's low-voltage, energy efficient systems not only generate balance and sophistication, but increase property value while providing safety and security. 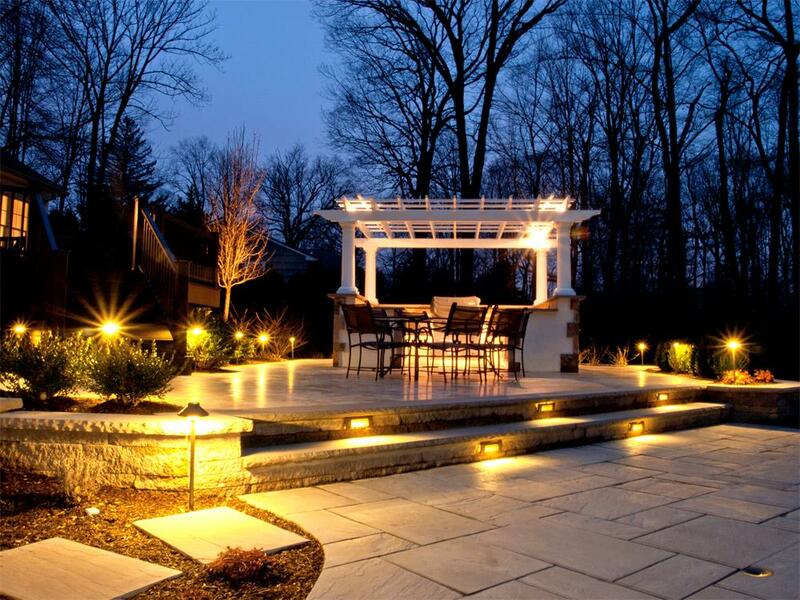 When lighting your garden we'll combine the talents and knowledge of our award-winning landscape designers, gardening specialists and lighting experts to create the perfect setting that's tailored to your family's personal tastes and lifestyle. 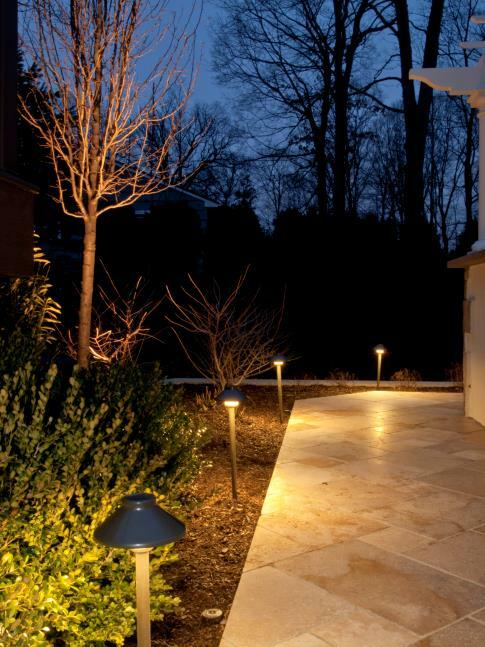 Whether you wish to attract visitors to your garden with a new outdoor lighting features or enhance an outdated, broken system, our lighting specialists have the knowledge and skills to distinguish your property from dusk until dawn.